The MTEH58 trailable point machine is a safety product. Work on the safety aspect has made it possible to achieve SIL4 certification. Installed at the track side, the MTEH58 point machine drives the turnout using a rod, which is coupled to a point stretcher bar or is connected to an optional clamping device. 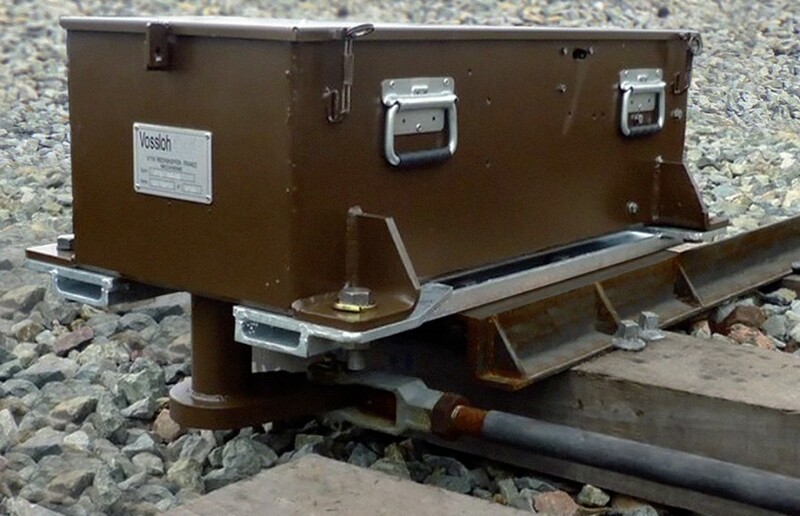 The MTEH58 trailable point machine is the solution for conventional lines such as railway depots applications, heavy-haul networks and for urban transport such as metro. In case of accidental trailing, the point machine allows switch trailing to preserve the integrity of the equipment. Its modular design allows for fast and easy maintenance for maximum availability and reduced maintenance costs. The separation of spaces of its casing and the mid-stroke locking device ensure that installation and maintenance operations take place in complete safety.